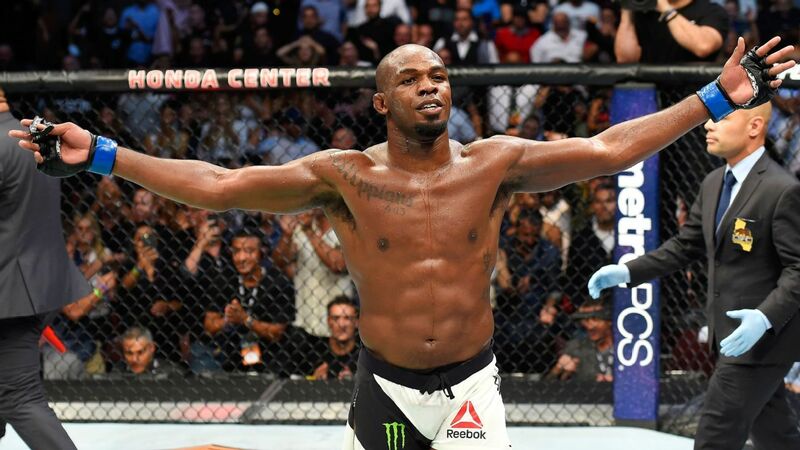 Former UFC light heavyweight champion Jon Jones has been given a 15-month suspension by the United States Anti-Doping Agency and will be able to return to the octagon by October 28th. Jones tested positive for metabolites of an anabolic steroid in July 2017, less than a month after winning the light heavyweight title by knocking out Daniel Cormier in the second round at UFC 214. Jones has already served almost 14 months, since his suspension is retroactive to the date of the test. In order to regain his fight license, Jones must complete three months community service and pay a previously ordered $205,000 fine. Jones posted on his Twitter soon after the news broke saying he plans on going after the title. 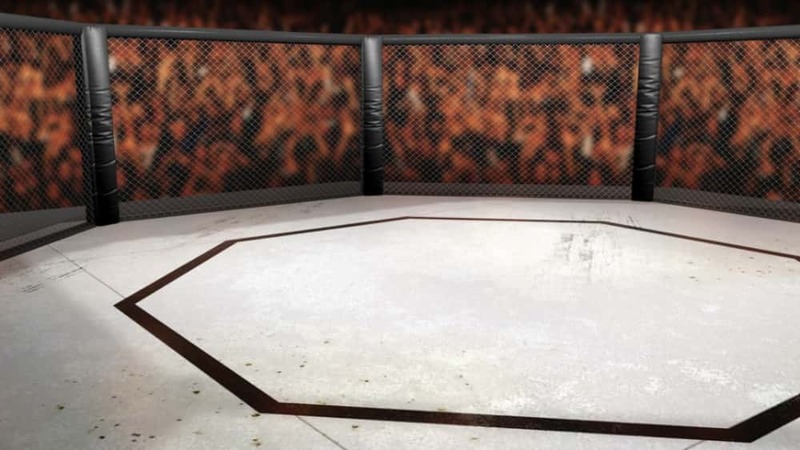 UFC 230 is slated for November 3 in Madison Square Garden; Jones would be eligible to fight on that card, but UFC president Dana White spoke said that Jones will likely return in 2019. UFC’s Jones suspended but can return in Oct.